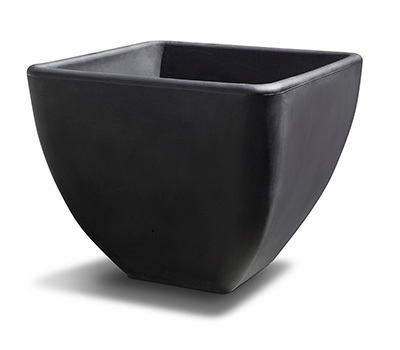 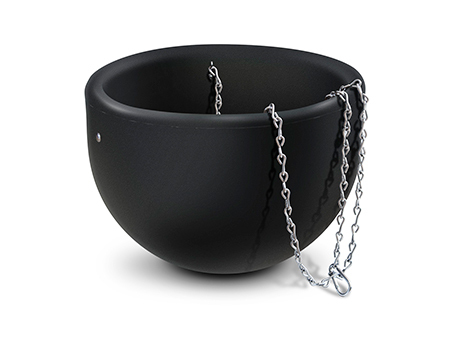 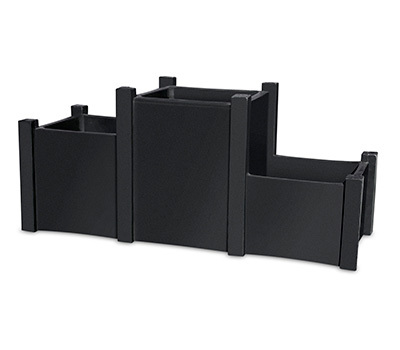 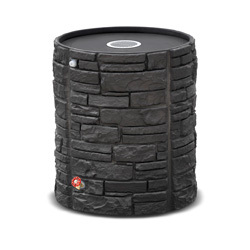 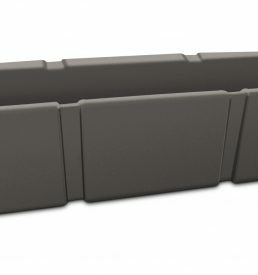 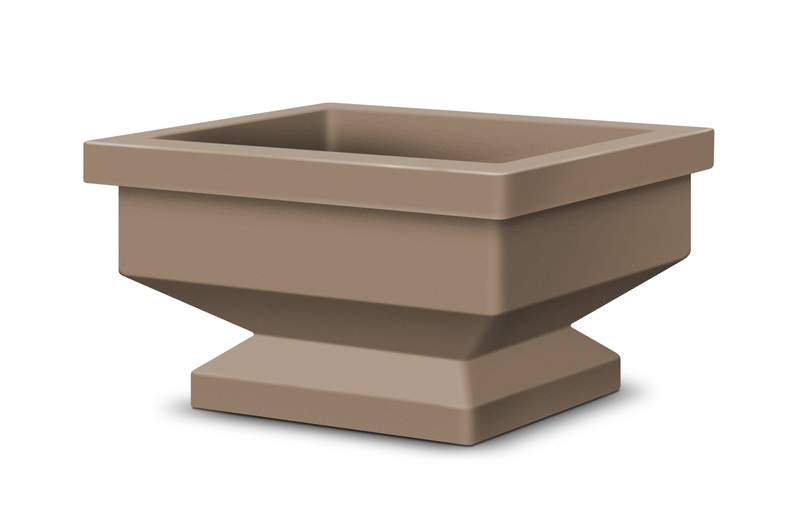 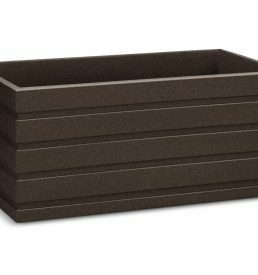 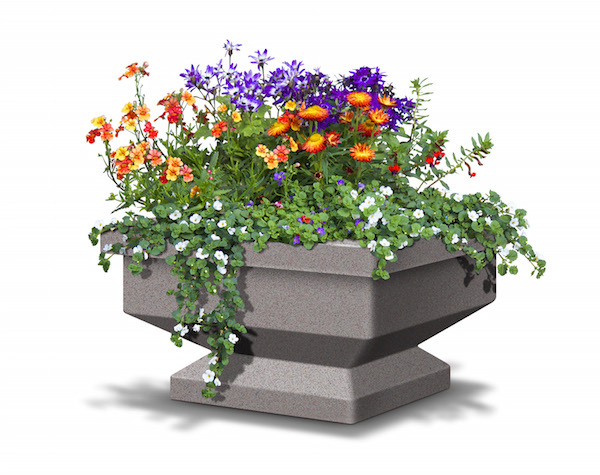 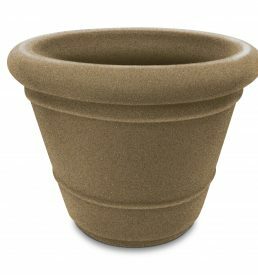 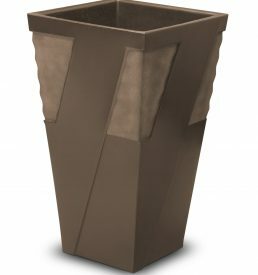 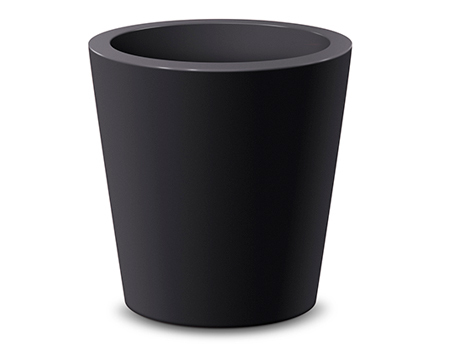 The Pedestal self-watering planter has a classic style which will add sophistication and beauty to any setting. 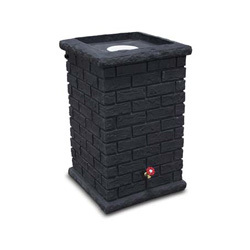 It will help you preserve the environment with better water conservation. 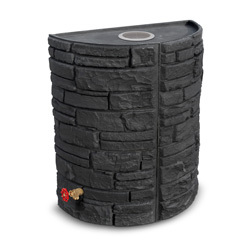 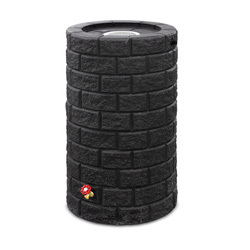 The water reservoir will transform watering to a weekly labour cost helping you save time and money.